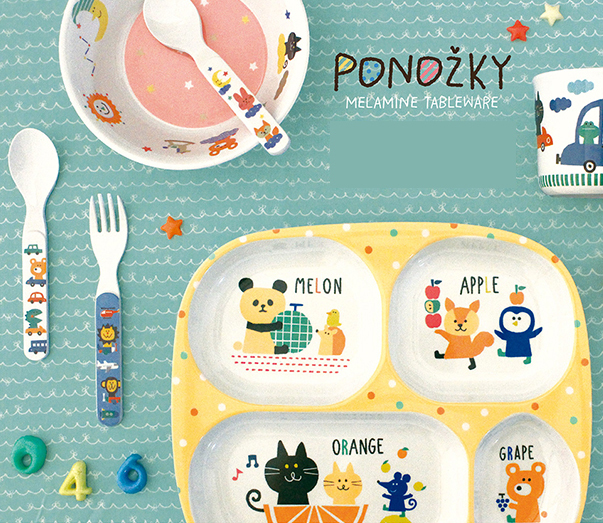 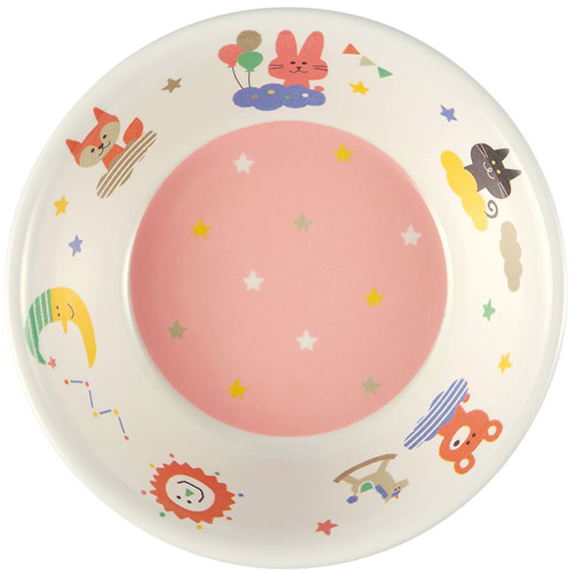 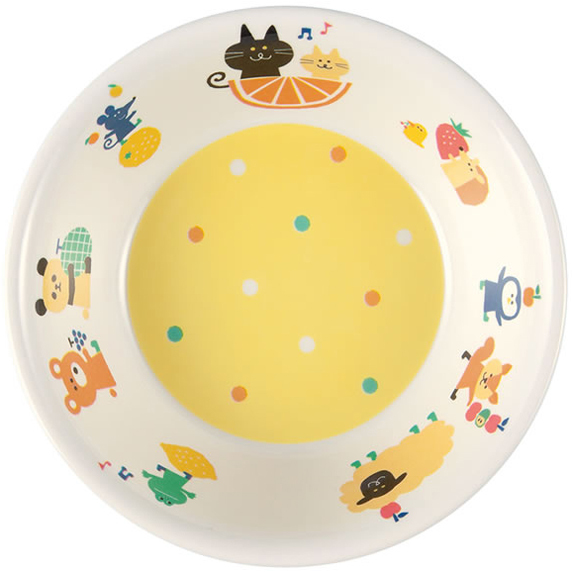 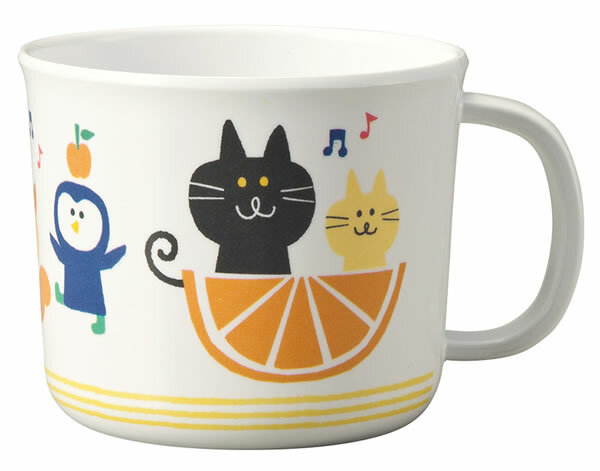 I'm looking at Japanese design again today starting with this cute Ponozky melamine tableware which is new from Decole. 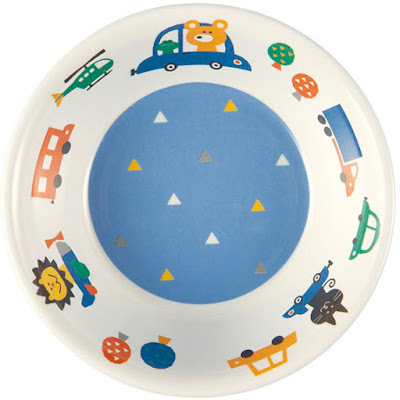 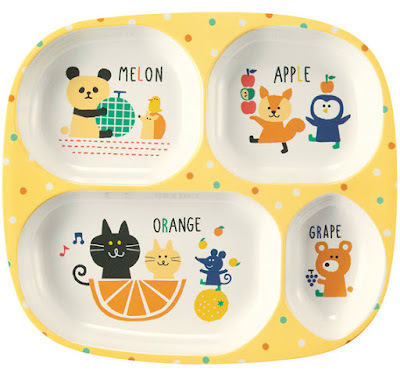 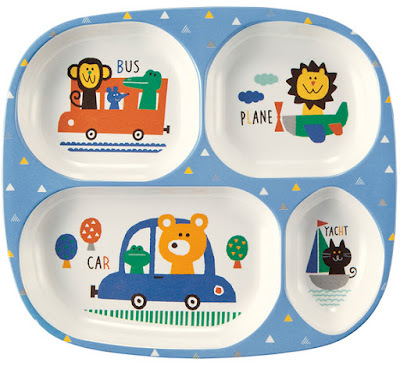 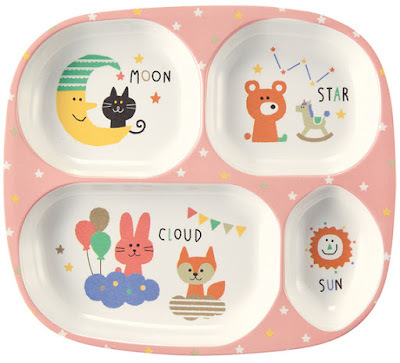 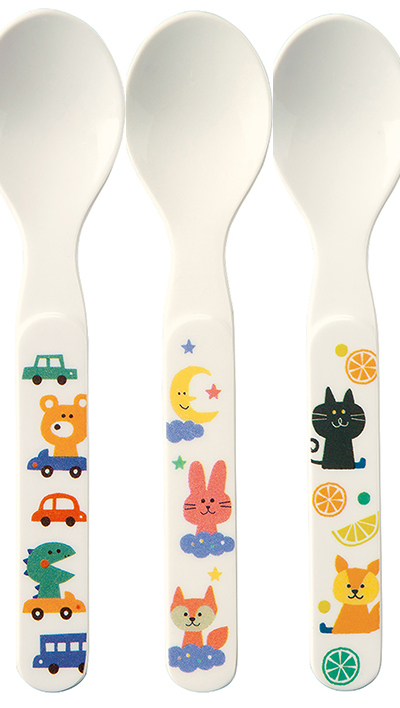 Cups, plates, bowls and cutlery are all adorned with friendly little characters. As seen online at Sunny Style. 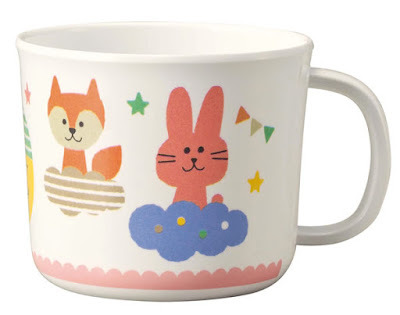 Anyone know where to buy these in the US? They are adorable!